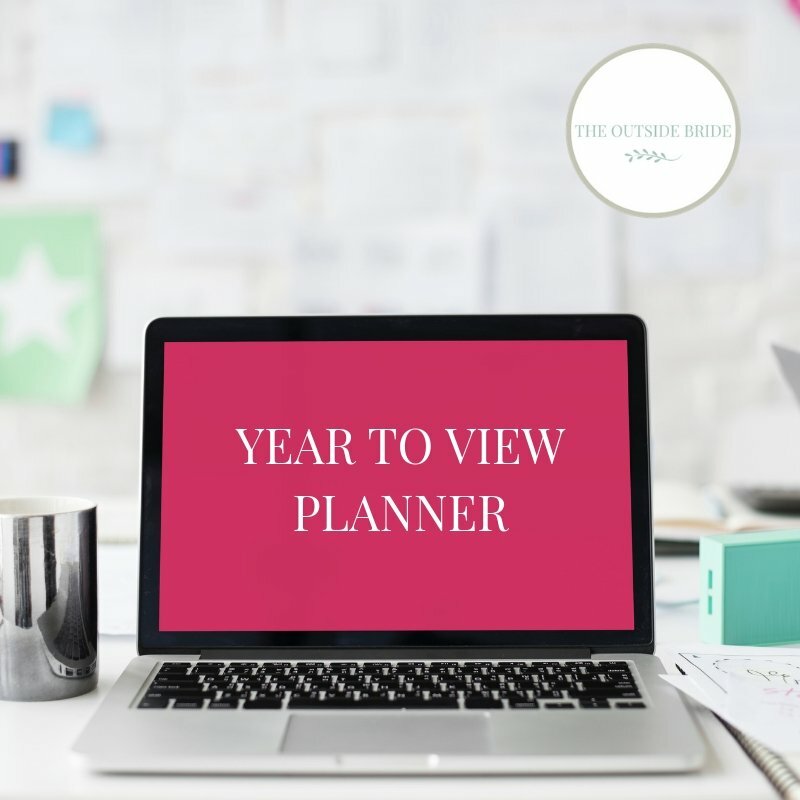 Our year to view planning template has been designed to help you plan your wedding by ensuring you get all of your tasks completed. 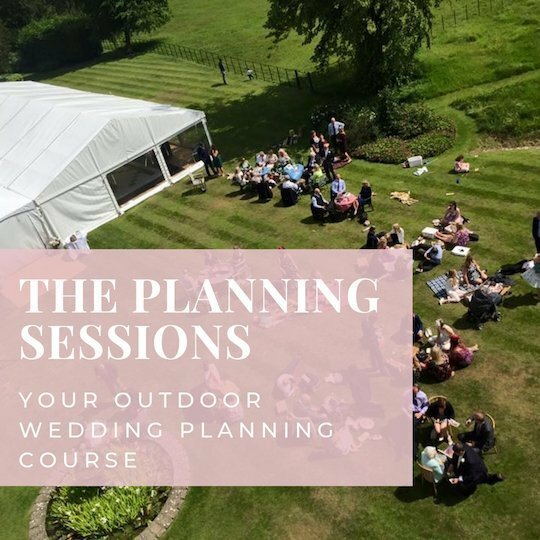 We recommend you print out one copy for each year and then fill in all of your planning points, todos, tasks and topics so you can follow along and tick of each day as you see your amazing outdoor wedding come to life before your eyes. 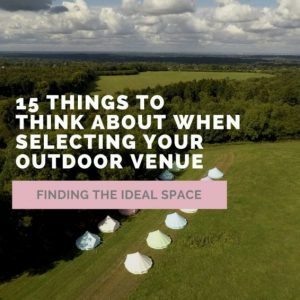 It’s designed to help you see when each tasks needs to be done, allowing you to spread them out as you plan your outdoor wedding.